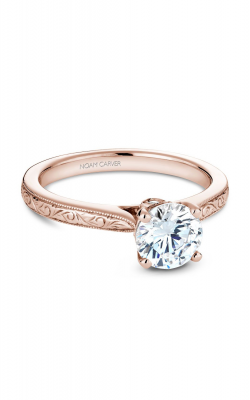 As timeless as it is beautiful, the solitaire wedding ring is the ultimate expression of your love. 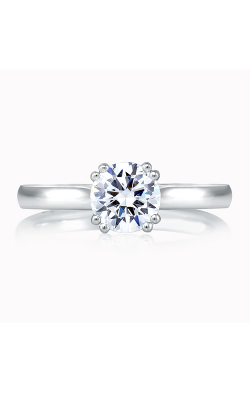 For four generations, the Kamaaina Family of The Wedding Ring Shop has helped stylish customers choose and purchase their ideal solitaire engagement ring. 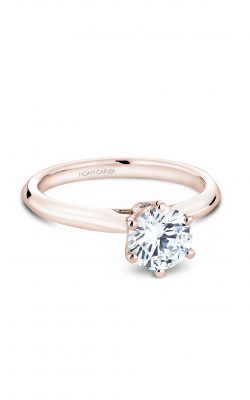 Buying an engagement ring is a purchase unlike any other, and at The Wedding Ring Shop, our experienced sales staff can help you find the stone and setting that defines your unmistakable style. 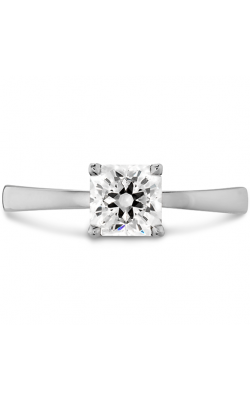 You can browse our diverse collection of diamonds that includes multiple cuts, including round, princess, Asscher, cushion, oval and more. 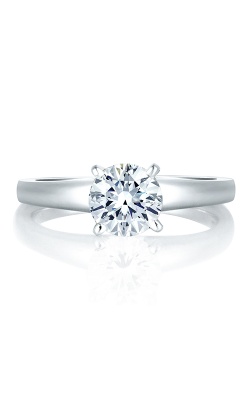 Learn about the qualities that most affect the value of your stone, and find the one that best meets your needs —in Hawaii’s favorite solitaire engagement ring showroom. 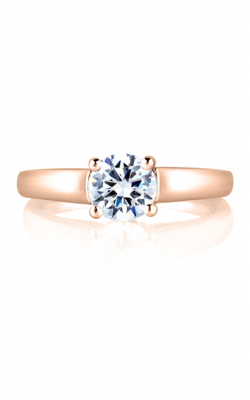 The Wedding Ring Shop also carries pre-set solitaire engagement rings from many of the most talented and well-known designers in the world. 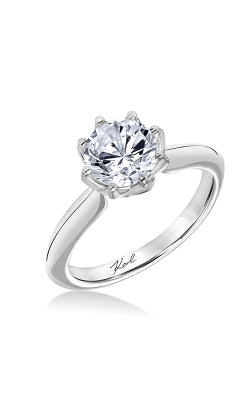 Visit our Hawaii showroom and see our collection of solitaire wedding rings from designers such as Hearts On Fire, Tacori, Michael M, A. Jaffe, Kirk Kara and more. 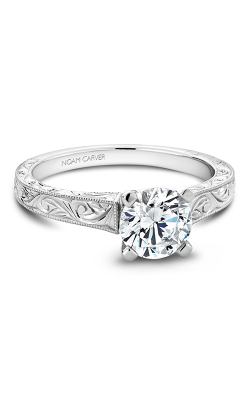 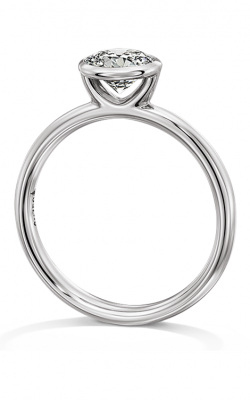 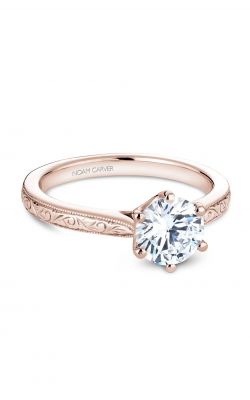 We have the engagement ring that you and your loved one will cherish forever. 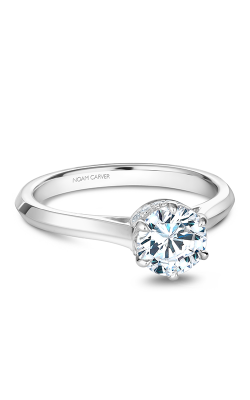 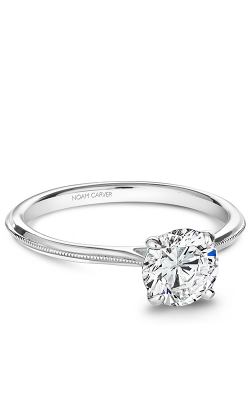 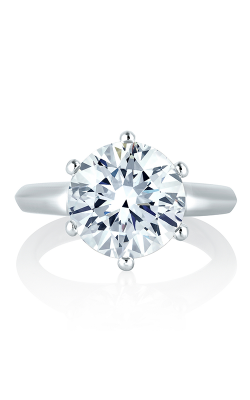 If our selection of pre-set solitaire engagement rings doesn’t meet your needs, let us help you design your own. The Wedding Ring Shop carries a beautiful collection of settings and loose stones that can make your wedding daydreams come true. 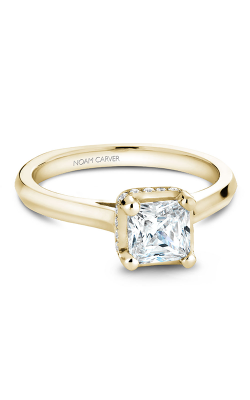 You’ll keep your style intact as well as your budget. 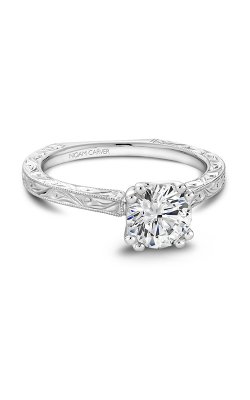 Our Kamaaina Family knows that finding a place more beautiful than Hawaii to express your love is simply impossible — and when it comes to choosing an engagement ring that reflects your commitment, no place can match the service and warmth of The Wedding Ring Shop. 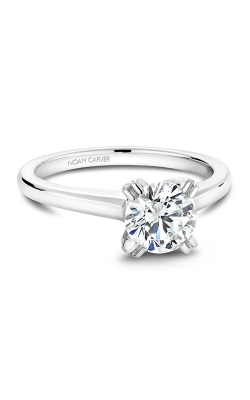 Visit our elegant Oahu showroom, or browse our selection of solitaire engagement rings online. See why The Wedding Ring Shop has been Hawaii’s favorite jeweler for four generations. 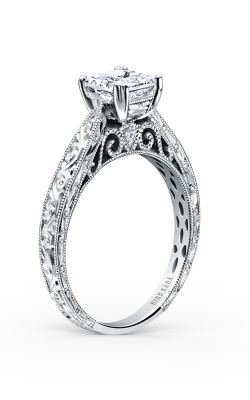 At The Wedding Ring Shop, you can find the engagement ring and wedding bands you’ll cherish forever. 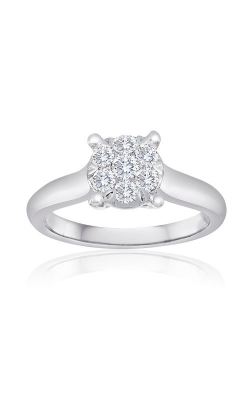 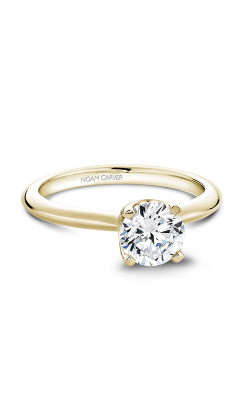 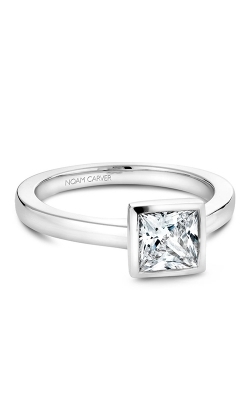 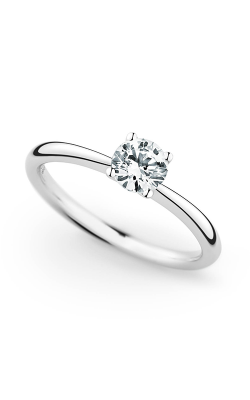 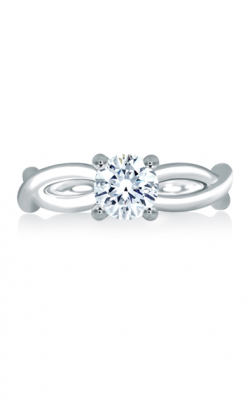 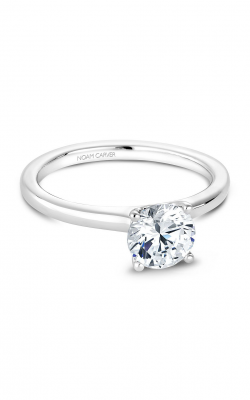 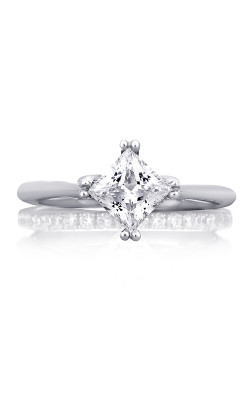 Browse our selection of solitaire rings today.